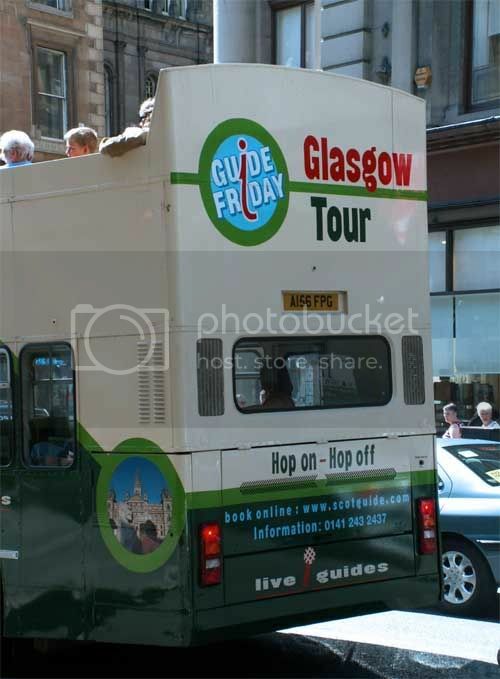 The Hidden Glasgow Forums • View topic - THE HG PHOTO COMPETITION - WITH PRIZES!!! 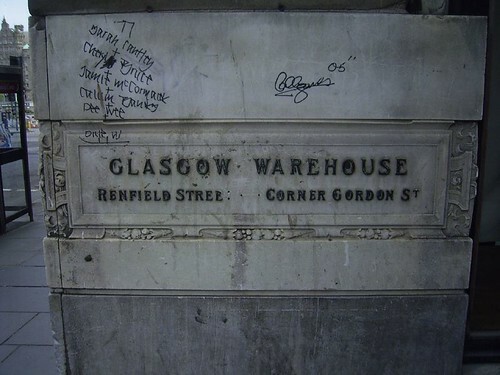 Post up a picture showing the word GLASGOW somewhere in it - it can be sourced from anywhere... signs, books, tshirts, anywhere!! All that we ask, is that it is an original photograph, taken by you. 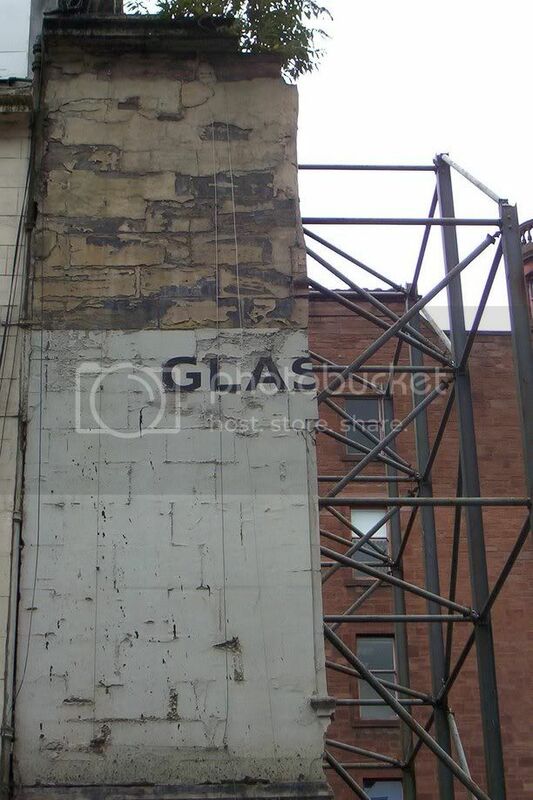 1 x handmade Hidden Glasgow tshirt. C'mon folks, get your cameras out!! 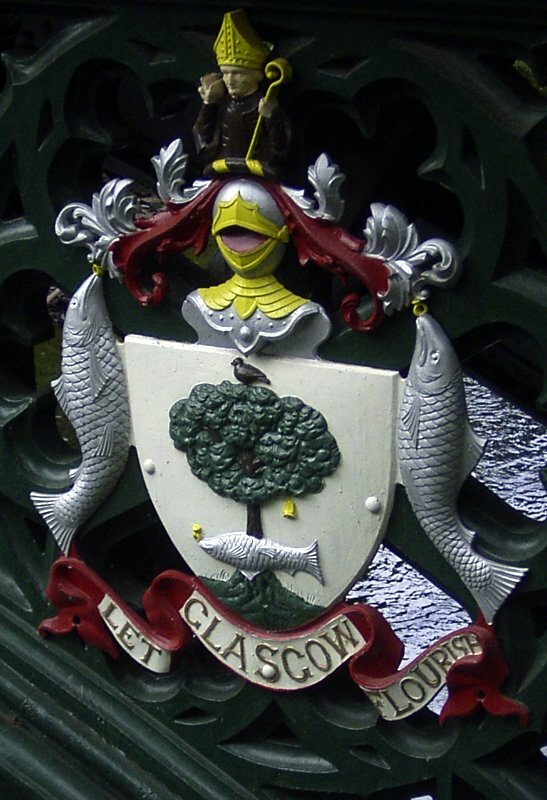 We are looking for photos of ANYTHING featuring the word Glasgow... anywhere, in any shape or form on ANYTHING!! 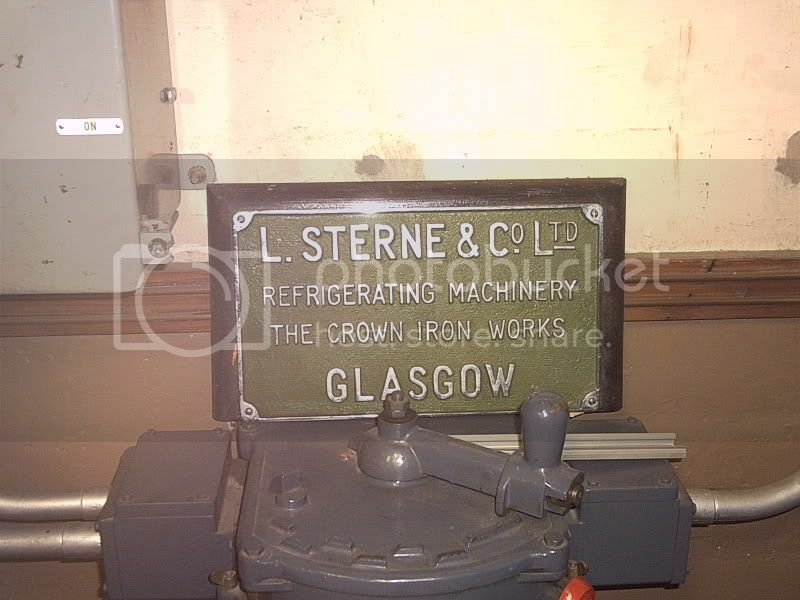 Taken in the nuclear bunker in fife. In a still secure area. 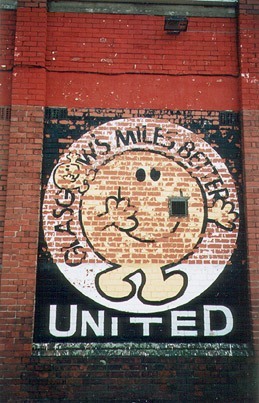 The tank on the right says 'Glesga', honest.